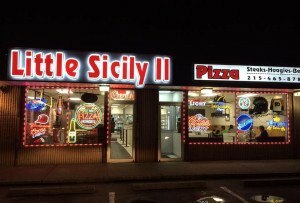 Yes, somebody actually fessed up to ordering the jalapeño-stuffed cheese pretzels, while one city official doesn’t get anything there these days. She’s boycotting! 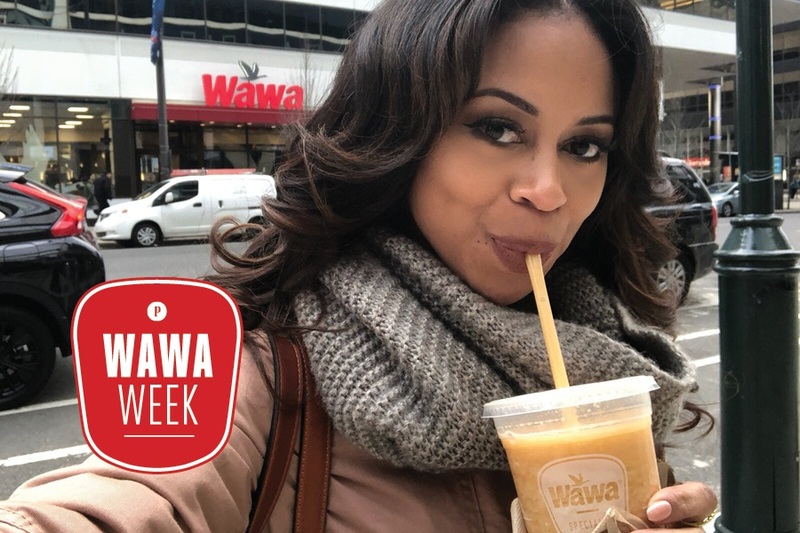 By Victor Fiorillo·	 12/10/2018, 11:00 a.m.
Alex Holley, Good Day Philadelphia co-host, says the peach smoothie is one of her favorite orders on the Wawa menu. With the universe’s largest Wawa opening on Friday in Philly, we have officially declared this Wawa Week in Philadelphia. 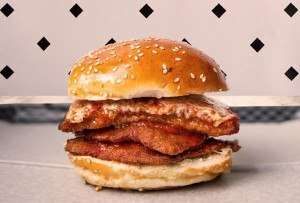 Go here to follow all of our coverage. 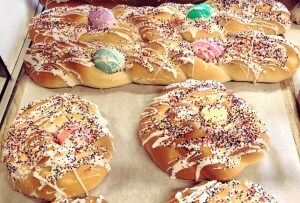 In honor of Wawa Week, we present the go-to Wawa orders of some of our favorite Philadelphians. Some of their answers weren’t particularly surprising (of course Cecily Tynan opts for wheat), while others, we weren’t really expecting. 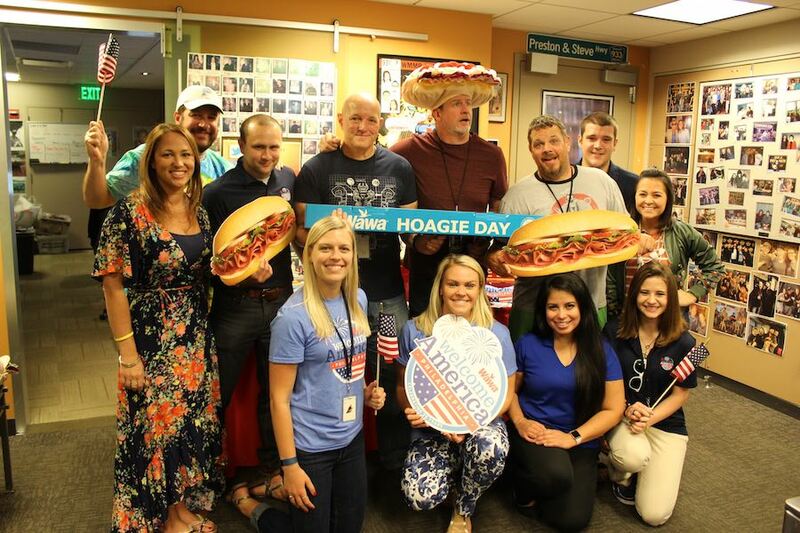 The Preston & Steve cast and Wawa Welcome America friends. 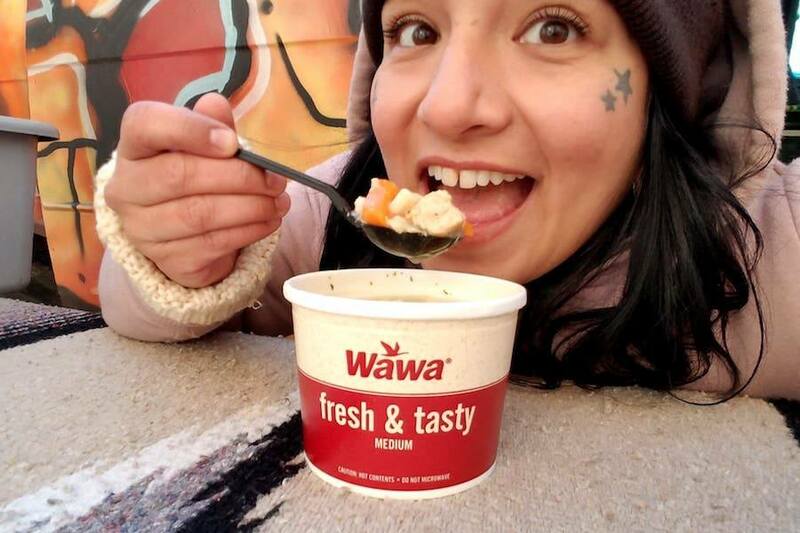 South Philly vegan meatball queen Jennifer Zavala swears by the Wawa chicken noodle soup. 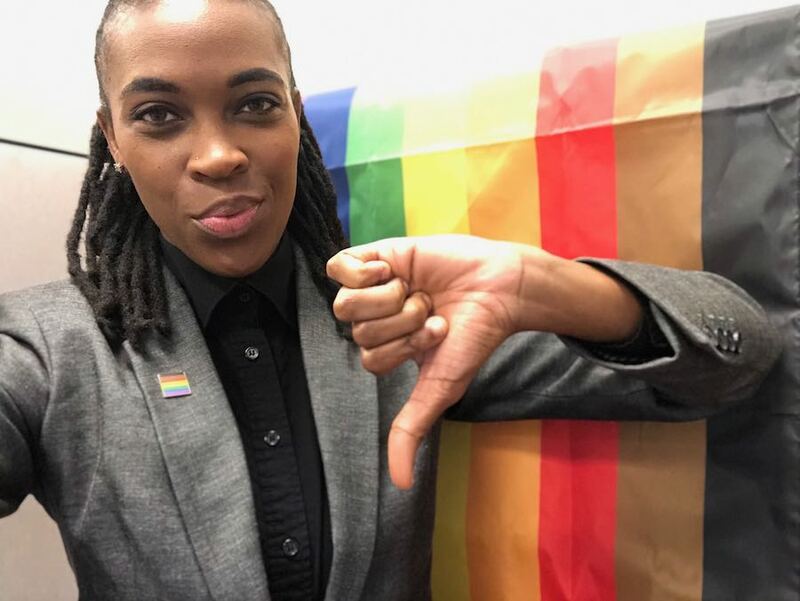 This is how Amber Hikes feels about patronizing Wawa. 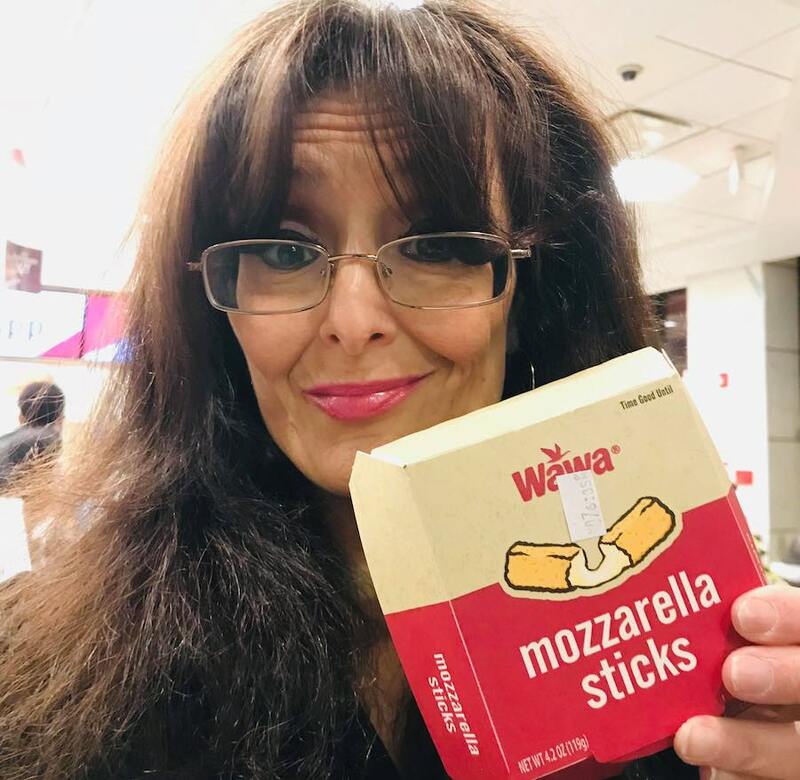 Christine Flowers and her questionable Wawa purchase. Ian Morrison sent us this photo-illustration of his drag character Brittany Lynn with her Wawa boyfriend. “A scrambled egg and Swiss cheese wrap and a 20 oz Wawa Reserve Winter Blend coffee. With reporting by Fabiola Cineas. 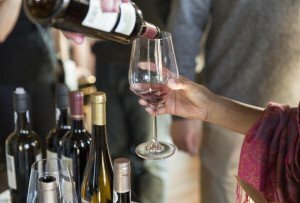 Note: Some of these responses appeared in previous Philly Mag interviews.